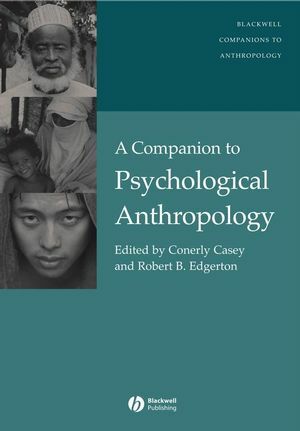 Conerly Casey is Assistant Professor in the anthropology and psychology programs at the American University of Kuwait. Based on research with Muslim Hausa youths in northern Nigeria, she has published several articles and book chapters about the politics of identity and citizenship, media and mediated emotion, and violence, including 'Suffering and the Identification of Enemies in Northern Nigeria' in PoLAR (1998) and 'Mediated Hostility: Media, "Affective Citizenships" and Genocide in Northern Nigeria' in Genocide, Truth and Representation: Anthropological Approaches (2007), co-edited by Alexander Laban Hinton and Kevin O'Neill. Robert B. Edgerton is a University Scholar and Professor of Anthropology at the University of California, Los Angeles. He is a past president of the Society for Psychological Anthropology and has published a number of books in the field, including Rules, Exceptions, and Social Order (1985), Sick Societies (1992), and Warrior Women (2000).